Hi Lise Howe Me too, thanks for dropping by. 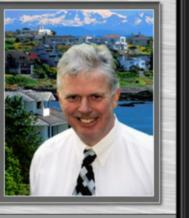 Fred, love your video, and Oak Bay is a beautiful part of Victoria! You are the REALTOR to contact!